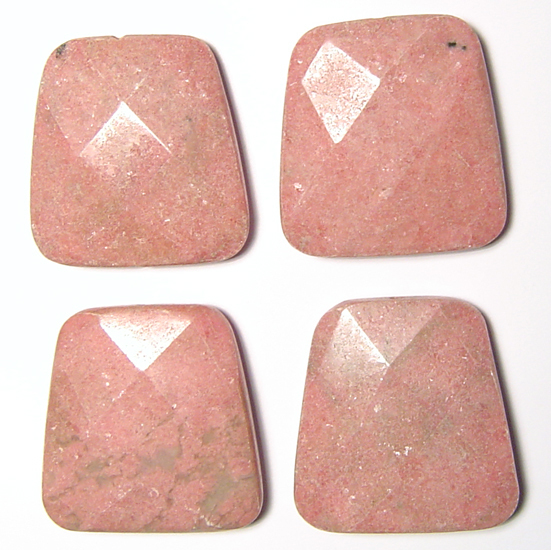 Rhodonite transforms and stabilizes one's emotions. 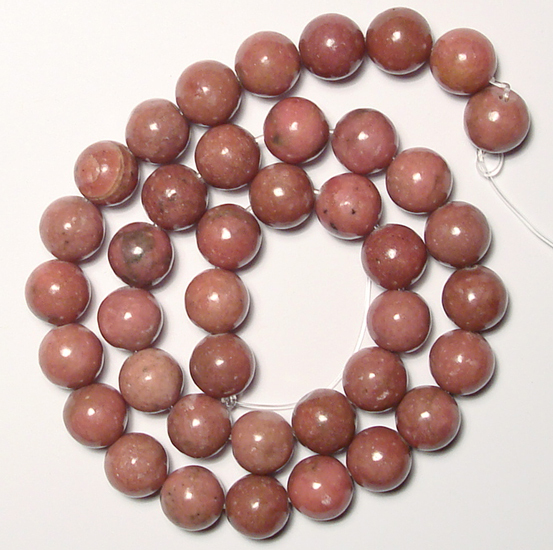 It soothes and brings order to feelings that are scattered, imbalanced, or ungrounded. 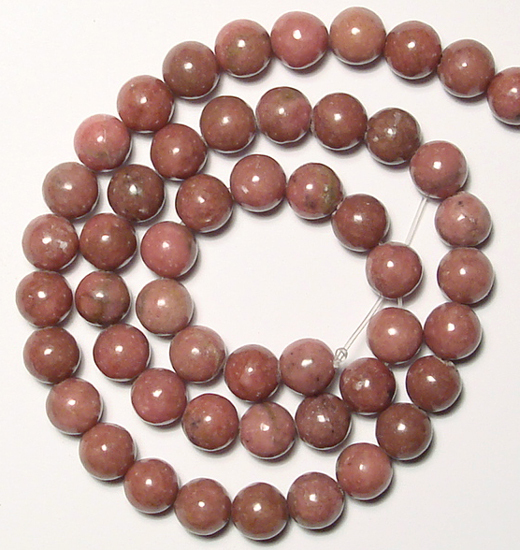 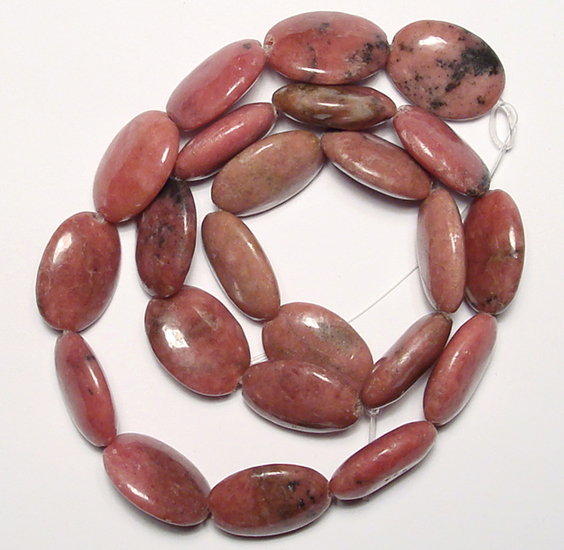 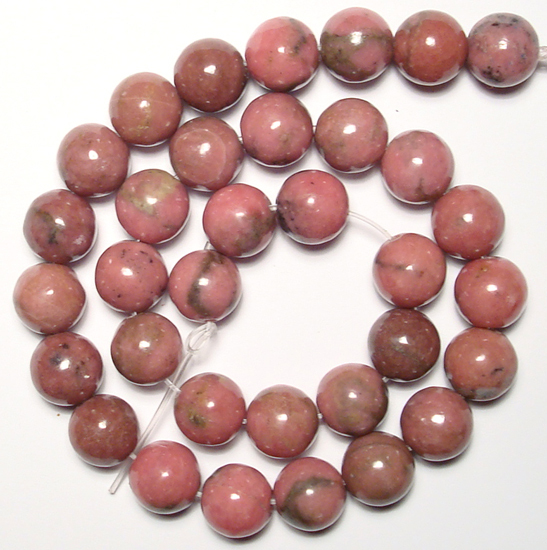 Rhodonite is a stone which helps us to be patient with ourselves and others.